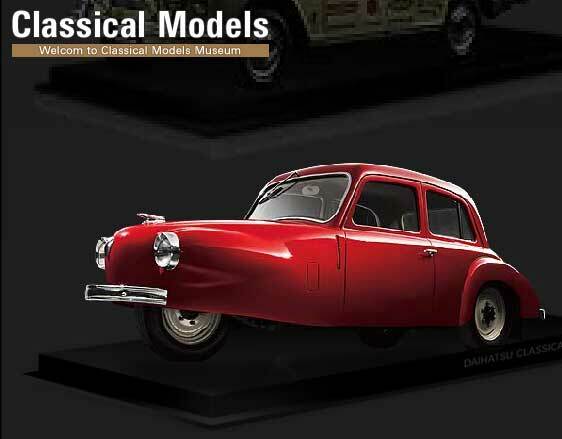 Produksi Awal Daihatsu Motor ke 3 Tahun 1951 Model Bee. Daihatsu began research and creating prototypes of three-wheel automobiles in the period immediately after the Second World War when there was little technical literature available in Japan. After considerable effort, including close examination of vehicle exteriors in photos from catalogs for foreign cars, Daihatsu developed and marketed the Bee in 1951.